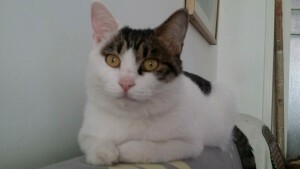 Bob, a boy, 1-2 years old, vaccinated and neutered. 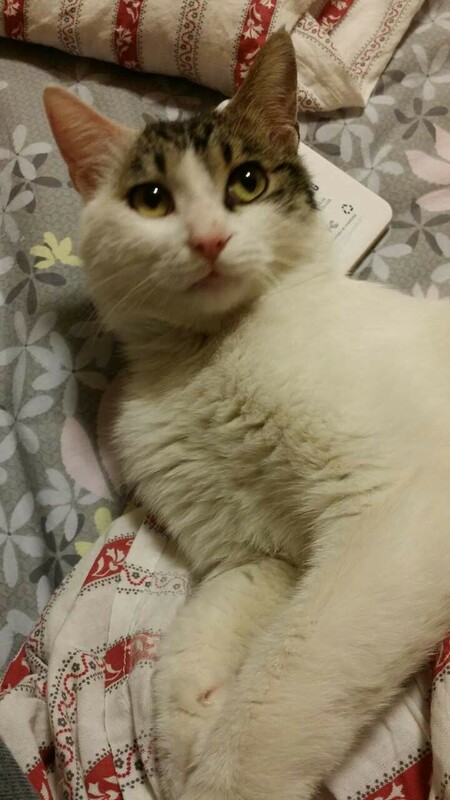 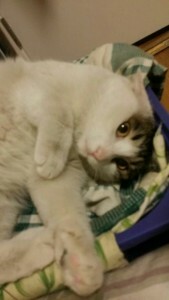 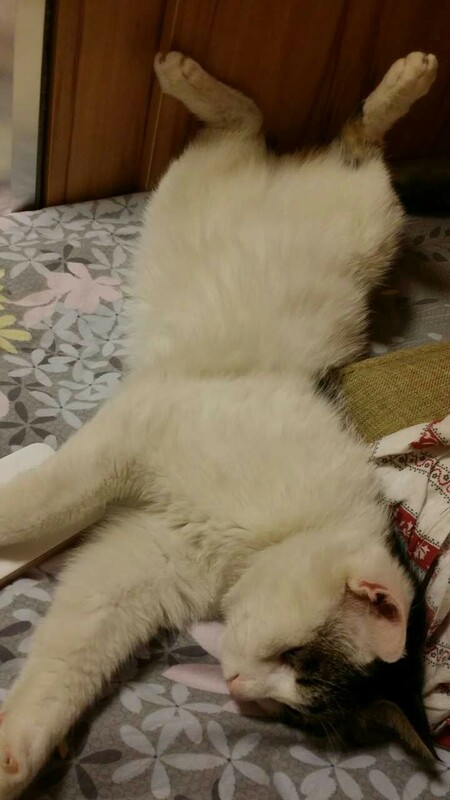 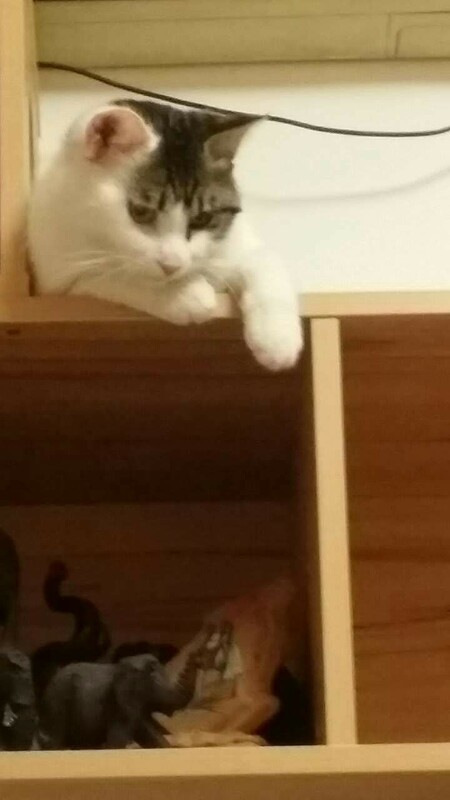 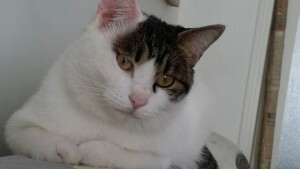 He is a very gentle and sweet boy, likes people and other cats. 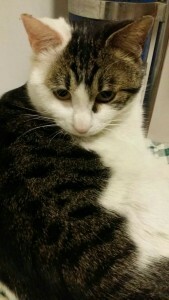 He never fights, is very open and never shy from strangers, has good behavior and is a normal in-door trained cat. He will be the ideal cat for a loving adoption home, as we can’t see any short comings in this handsome looking and sweet personality of a feline.